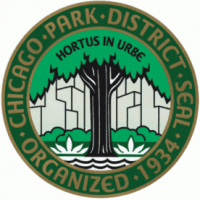 Walking Club - 1 p.m. to 1:45 p.m. Tuesdays and Thursdays at McKinley Park, 2210 W. Pershing Road, Chicago. Seniors 60 and older can enjoy the Walking Club from 1 p.m. to 1:45 p.m. on Tuesdays and Thursdays during winter 2019 at McKinley Park, 2210 W. Pershing Road, Chicago. Walking is a simple and effective way to incorporate fitness into a daily routine. The Walking Club encourages the social aspect of walking and incorporates some mat work and stretching at the end. The club will move indoors to the gym during bad weather.